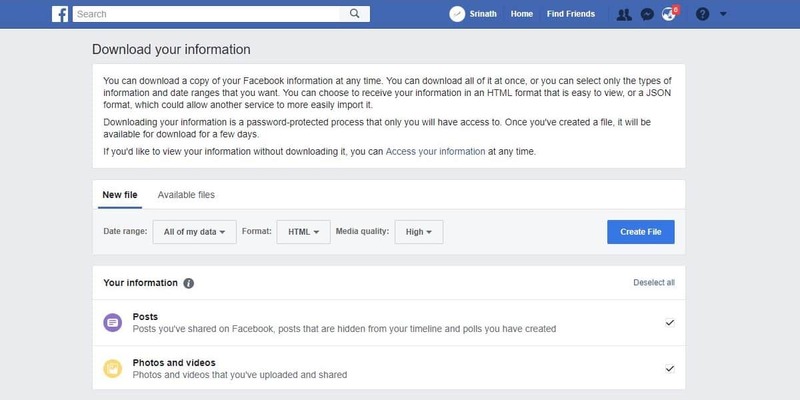 How To Change Language In Facebook Lite App/ Messenger/ Jio Phone/ Laptop – As per the official statistics, Facebook is available in 43 languages and is in the process of being translated into another 60 languages. And, you will be shocked to know that almost 40% of Facebook users are not using the English language. 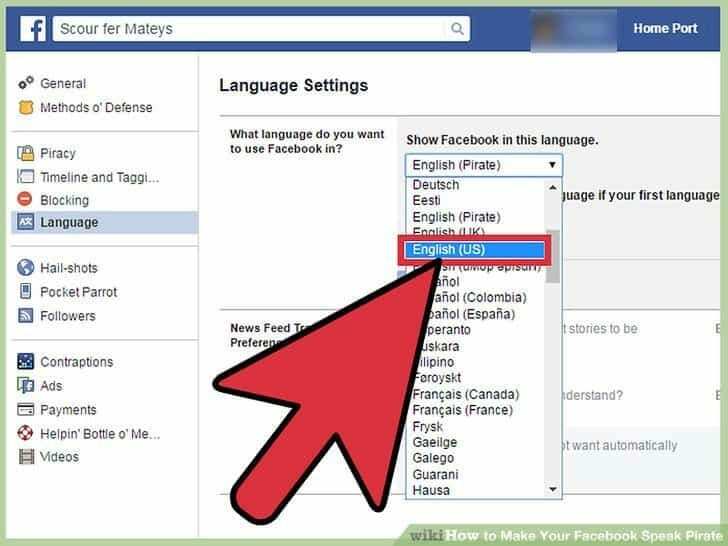 Thus, here many must be looking for how to change the language on Facebook. In a country like India, many people will want to convert it into Hindi or any other regional language. Generally, the Facebook works in the same language in which your smartphone’s default language is set to. 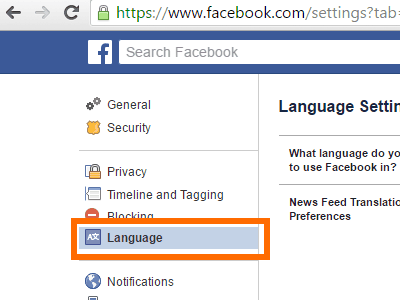 STEP 4: Click Edit next to What language do you want Facebook to appear in? and select a language. But, what if you would like to change your language back to English. STEP 1: Tap at the top of any Facebook page. STEP 2: Scroll down and tap Settings & Privacy > Language. STEP 3: Select the language you want Facebook to appear in. 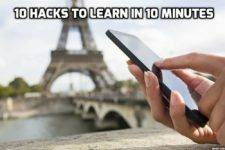 Now, since you’ve learnt to change the language, the next thing you might want to know about are the latest tips from the side of ALLTECHBUZZ media. First one is to blink the bee. Blink the Bee is essentially a bot that you can message on Facebook and it will automatically keep track of certain thing you want to remember. So, anytime something important pops into your head, for example, I want to remember to pick up my password on the way to the airport. 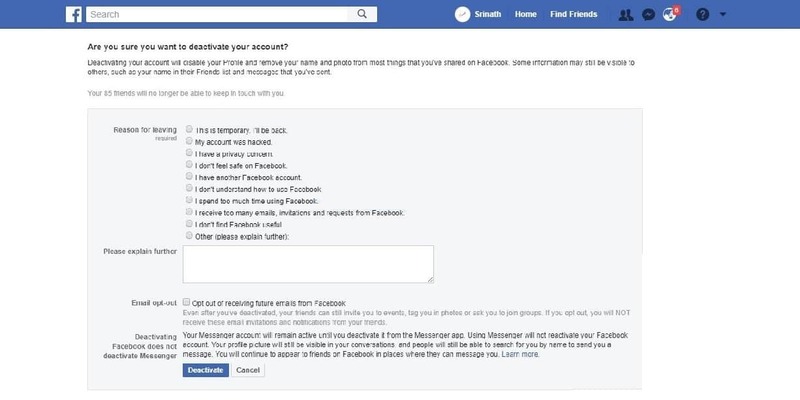 Simply send a message to blink and then at some point in time, that you have agreed with the bot, it will send your Facebook Message containing the information you store it to save and because you are receiving this notification in the form of a Facebook message. There’s an obvious thing about it that just catches you off guard a bit it demands attention in a way that a standard notification app might not. So, then we have got cell feed. This is something you can download on your smartphone and it’s a way to send real-life emojis after taking a whole series of selfies to express the different moods you want to save, you can then automate the process so if you ever wanted to send somebody a little bit more of a personalised thumbs up for a little bit more of a personalised said face. Then this just makes the process a bit more efficient, you could argue that kind of take the whole point of a personal touch away. But, then at the same time from my experience, people are rather surprised in a good way by this did you know that hidden within the Facebook Messenger application for your smartphone. There is a little football game you can play in. All you need to do is to head on to your emojis in your keyboard, send over the football and then when you see it in the chat double tap it the game, just simply pops up the objective is to essentially keep hitting the ball and prevent it from falling through at its core. Its very basic game but at the same time, the fact that it’s integrated within the Facebook Messenger app means you can find yourself having these quite competitive battles with people you wouldn’t normally get the opportunity to game with. Not too long ago, Facebook as it gave users the option to change the background colour of their statuses so once you have finished typing, simply click the little button below and pick the gradient that you want to go with. Your status and all of a sudden it really catches the eye. It’s going to get more impressions more than likely more engagement as well. So, we really like emojis but did you know that both in the mobile application and the online webpage there. A very quick code to type to be able to instantly recall a lot of the more popular emojis a link if you are the interesting ones in the description below. So, if you have an android phone using the simple Pro application is a way to have access to Facebook. But at the same time, saving battery data as well as storage, it is an extremely light application that recreates the entire functionality of Facebook as well as integrating the messaging function so you don’t need to have a separate application for that it integrates some pretty slick animations and still gives you access to all these standard settings and controls that you would have on the mobile app. The only downside here is that it’s probably only about 80% as fast as the native application but considering the amount of saving in terms of battery data and storage, for the most part, it’s definitely worth it. Then we thought something for the nausea ones among us by typing in photos liked by you could go on photos like by me and see all of the past photos you’ve liked the more important spin-off effect of this as you can see photos liked by other people. So, for example, someone you are trying to stalk this gives you a much better idea of the Activity Feed than simply visiting their profile. Something which I see surprisingly few numbers of people actually using is sound clips. This is made by Facebook themselves. And, it is more or less the best way of sending across pre-recorded voice messages. The app contains everything from animal noises to music to people saying good night also. It doesn’t add anything close to what I would call essential functionality. It’s nonetheless a good way to spice up a conversation. Changing the language on Facebook is an Okay thing. 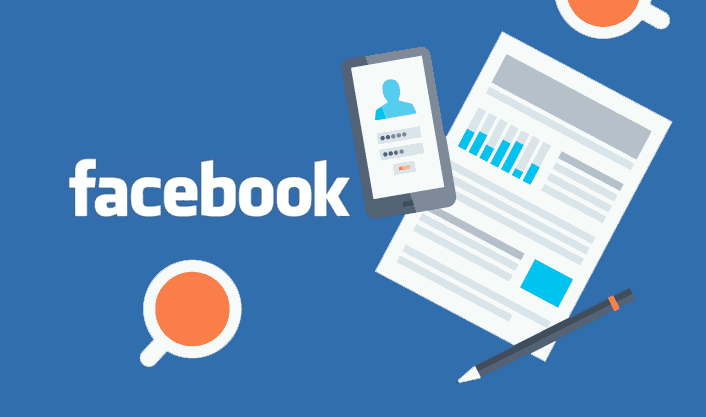 But at the same time by understanding the algorithm of the Facebook you must learn how to grow the organic reach in Facebook. Once the chief technical engineer at Facebook described ALGO of Facebook in his own terminologies as A for Audience, L for Learn, G for Grow and O for Outcome. In a nutshell, the Algorithm is your Audience or your Audience is your Algorithm. Let’s take an example for this, tens of thousands of people watch the Super Bowl as an Americal Football Sports. Their audience is very engaged in what they do. Because they know exactly what they want. But over the years, they have got data. When it comes to the algorithmic history of Facebook, actually brands have not been producing that good of content. So, people have not been engaging, people have not been sharing and they become disinterested and FaceBook says. Well, Basically people engaged on our platform we bought people liking our platform. We want to protect our users, so they have been making it harder and harder for people or brands, rather get into the newsfeed and it’s becoming the sort of a pay to play the type of environment. Now one understands that if the content is not being produced that good, you must get out of the news feed. 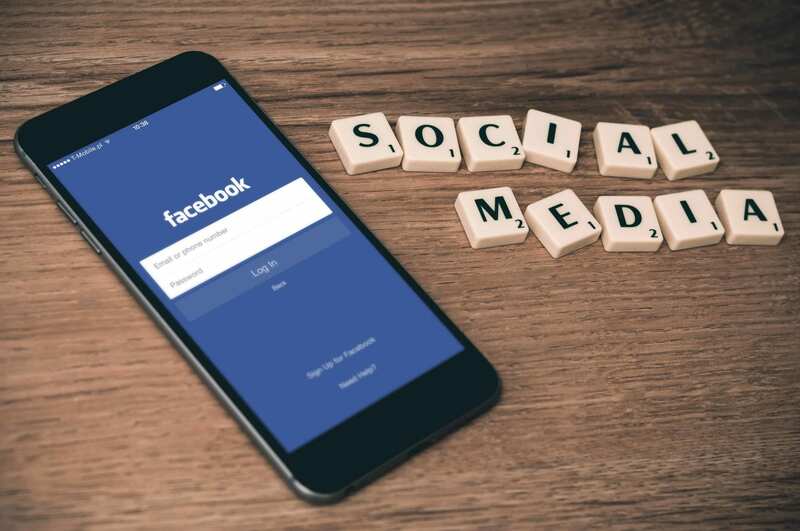 But, if you want to get in the newsfeed with some good content, here are some amazing tips that will help you get there. First of all, Publish More Often and More Diverse Content. So, if you’re seeing your organic reach slip, it’s probably because you actually don’t want to know what kind of content your fans and your followers want. And, this might be because you’re only publishing once a week or maybe twice a week or twice a month. I see a lot of brand pages that are publishing once a month and it simply isn’t enough. If you want to understand what types of content your followers want, so I really recommend taking a look at posting different stuff. Posting videos, posting images, posting gifts, posting polls, posting just tech stuff, posting different styles of content. And, different types of topics. So, you can better understand your users. You’re not doing this and this is hurting you. So, start publishing more diverse content. Second tips you must keep in mind is to create a dialogue. You’re not asking for engagement, you’re actually not creating a dialogue with your fans and followers. You’re simply just publishing and hoping people will share it, hoping people will comment, hoping people will engage with it. And you’re not actually asking them or creating a dialogue with them. Now try to take your posts, maybe you’re just doing link-based post. So, you’re doing your blog articles and repurposing and I am here and there. But basically you’re just pushing out content, now this is not going to work on Social Media. No matter what platform you’re on. Whether you’re on Facebook, Instagram or Twitter, it’s just not going to work. So, I really recommend taking a look at your content that you’re publishing there and saying, How do we actually start creating a dialogue with our fans and followers. So, here’s a prime example. Say you’re a shoe brand and you want to get your latest shoes out there. Now, if you publish the post about the shoes and say go them here’s the link (20% off) that might be all correct. But when it comes to engagement, that’s probably going to get maybe a few likes, if people really like your brand, but it’s not going to create a dialogue, now what if you were to reverse that and say here’s our shoe, what colour would you like the best? Blue, Red or Hot Pink? That creates a dialogue that stimulates conversation or has you seen our latest shoes yet? Or, What store will you be shopping at for these? 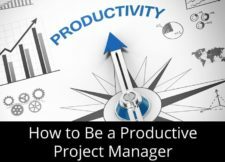 That opens up the questions and gets people talking and gets the comments, which then pushes you more into the newsfeed and get you more organic reach. So, concluding tip number 2 is – if you follow, it is asked for the engagement, asked for the dialogue, asked to share as people to create a conversation with you. According to the latest news available, Messenger may be finally coming back to Facebook. Messenger has been one of the troubled Facebook kids and it might be coming back home. Security researcher Jane Manchun Wong posted screenshots of the upcoming integration in action. The new section, called “CHATS” appears to include only the basic chat functionalities. Users will be able to tap the existing messenger icon in the main app which will lead them directly to the messages. 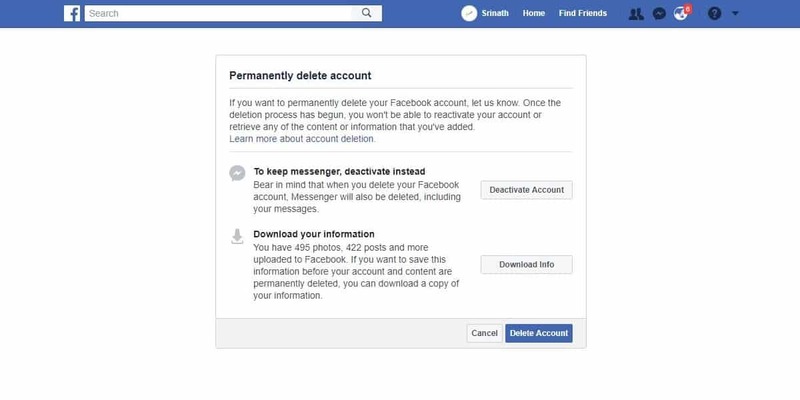 Facebook removed the built-in chat service from the main app in 2014, compelling users to install the dedicated app.